Hello Hawaii!!! 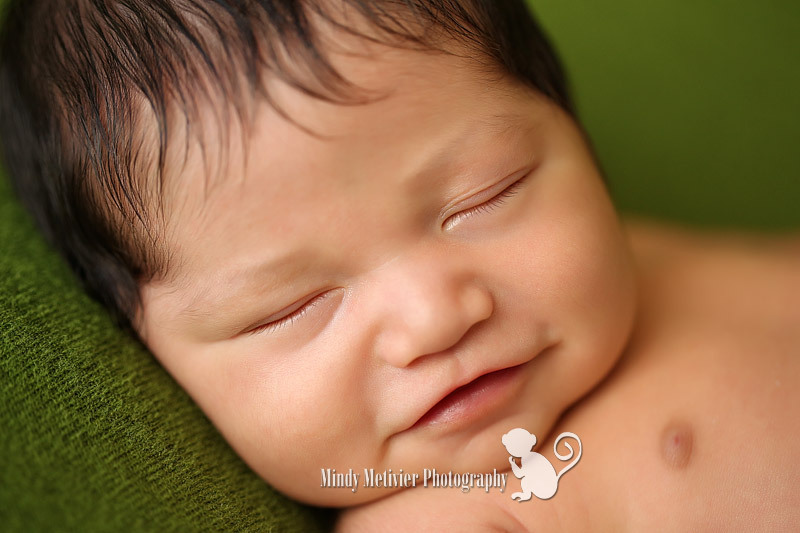 Meet Dominic, a handsome newborn that I had the recent pleasure of photographing. This little guy was very well-loved by his family, especially by his big brother Dylan and big sister Rylee. Both did an excellent job holding Dominic and showering him with love. Dominic was an amazing little guy to photograph. He slept so well and he flashed me a bunch of smiles 🙂 I definitely hit the smile jackpot with him!!! Thank you Darryl, Tiffany, Dylan and Rylee for choosing me to photograph this very special time in your lives. I am blessed to do what I love and help families create lifelong memories. It was an honor to photograph the newest member of your family. I hope you will cherish these images for many generations to come. I wish you all well. Have an amazing 2016!!! His photos are beautiful but I bet their favorite is the picture with brother and sister all snuggled up with sweet Dominic. 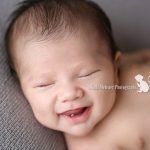 You are a great newborn photographer in Honolulu, Hawaii! What gorgeous hair on that baby!!! His gallery is beautiful. 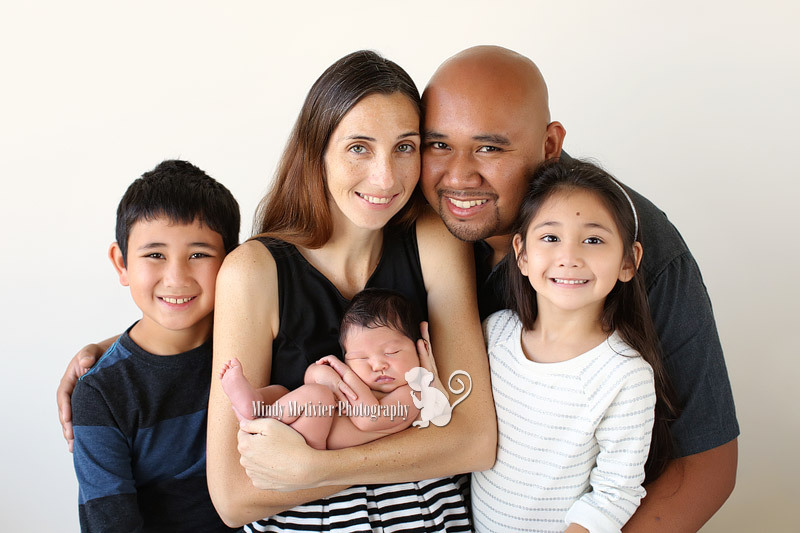 Mom and Dad are lucky to have you in Honolulu as their newborn photographer! 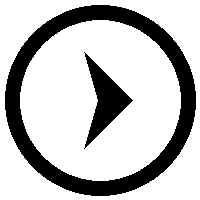 I love your work! Stunning!! 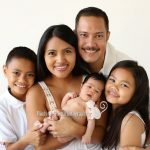 You captured this family and newborn perfectly! 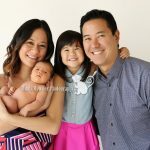 You are so talented and Honolulu is so lucky to have you as a newborn photographer! 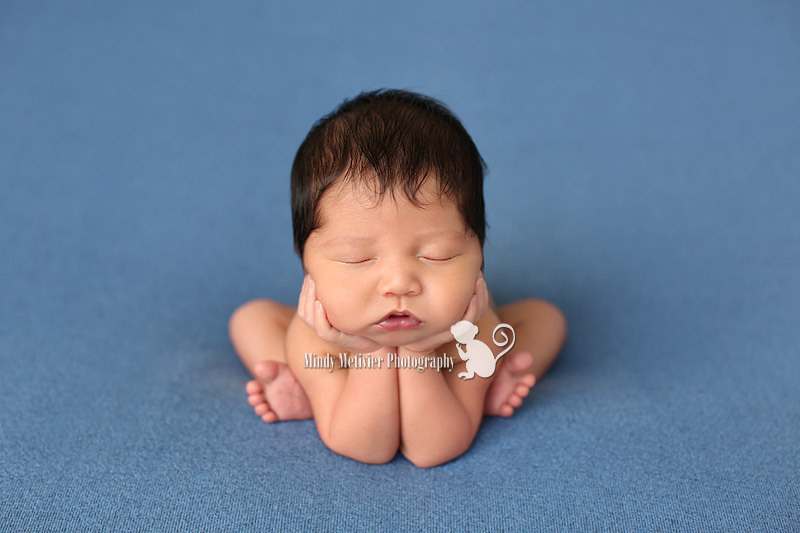 I always swoon over how perfect your newborn pictures are: the posing, the color, the beauty of each image. 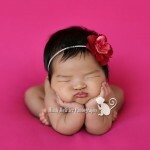 You are such a masterful newborn photographer. Those mommies in Honolulu are fortunate they have you.